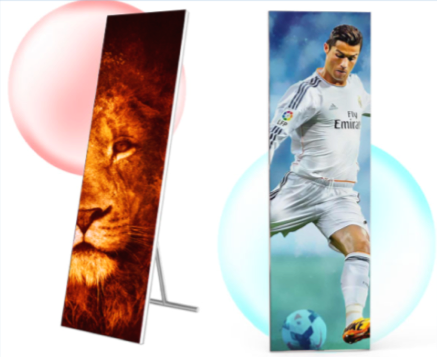 For ease in Displaying and a promising result, LED Stand Display was created from the Idea of Roll up Display. Features of our product is its light weight, Mobility and the possibility of hanging it on walls, Columns or just simply putting it on the floor by its adjustable Stand. 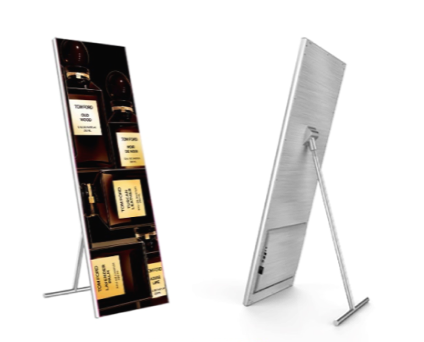 LED Stand Display has a high-Resolution Display for displaying Videos, Pictures and also Text. it is used instead of Roll up in Hospitals, Offices, Shops and many other places. It is easily controlled by its inner memory and by the Internet.